Having large pores and acne tend to go together. People with large pores generally have increased oil glands. This problem is generally an issue that may be inherited genetically. 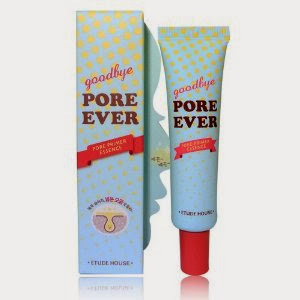 Enlarged pores are found mostly in women and can range from oily to combination skin. 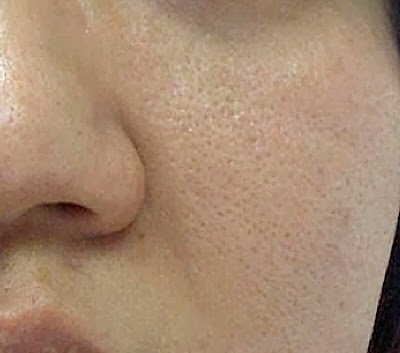 If an individual has large pores, they may benefit from using a pore filler. 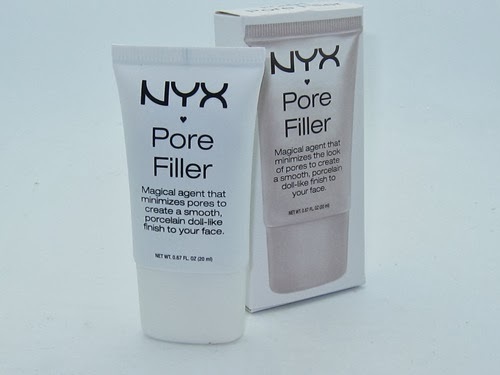 A pore filler is a smooth primer that works to smooth inconsistencies in order to help achieve flawless skin. Although having large pores does not necessarily mean that you will have acne, finding the right make-up products that stay on without having the excess shine can be hard. 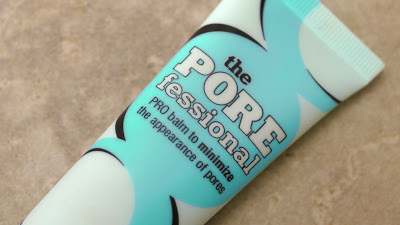 HOW TO MINIMIZE PORES WITH FOUNDATION! 3 WAYS TO GET RID OF LARGE PORES! Below is a brief list of popular pore fillers. Pore fillers are used to smooth the texture of the skin by filling pores and fine lines. 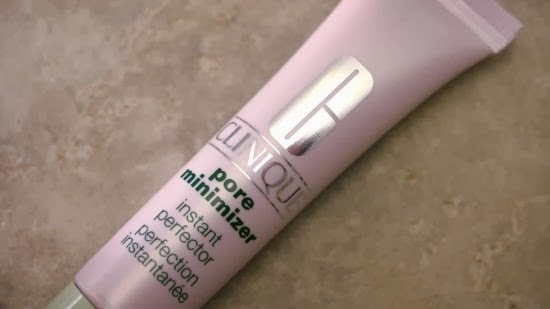 A primer can be used for similar purpose however, in addition to filling pores, a primer helps aid in making make-up stay on longer. If an individual is having problems in these particular areas and a primer is not working for them, selecting a pore filler, such as the ones listed below, is another type of product that is worth trying. HOW TO SAVE MONEY ON MAKE-UP "THE LIPSTICK"
HOW TO MAKE YOUR LIP COLOR LAST! TOP ALTERNATIVES TO A LIP AUGMENTATION! THE 10 NEWEST MAKE-UP SHADES THAT LOOK GOOD ON EVERYONE! TIPS FOR LONG LASTING MAKE-UP! THE DO'S AND DON'TS OF WEARING BLUSH! SAVE MONEY: HOW TO DO A SELF-MANICURE! SAFETY PRECAUTIONS FOR NAIL SALONS! TIPS ON CARING FOR YOUR MAKE-UP BRUSHES! NEW DRUGSTORE MAKE-UP PRODUCTS FROM REVLON! TIPS ON HOW TO MAKE YOUR EYES STAND OUT! ENHANCE YOUR PERFECT LIPS WITH LIP LINER! ARE YOU LOOKING FOR A NATURAL GLOW? WHY IT IS NOT OKAY TO SHARE MAKE-UP! HOW LONG DOES FOUNDATION LAST? HOW TO USE YOUR OLD FOUNDATION? TIP OF THE DECADE! BLACK LIPSTICK, THE NEW HOT! BEST "BLACK" EYELINERS AND WHAT TO LOOK FOR! WHITE, YELLOW & GREEN CONCEALER, "THE MIRACLE!" THE BENEFITS OF "WHITE" EYELINER! KEEP YOUR MAKE-UP ON WITH SETTING SPRAY! BEST MAKE-UP PRODUCTS TO BUY AT THE DRUGSTORE! HOW TO MAKE FALSE EYELASHES LAST! "Wealth gotten by vanity shall be diminished: but he that gathereth by labour shall increase. — Proverbs 13:11 (KJV)."